Nicholas Mangan’s show “Ancient Lights” recently opened at London’s Chisenhale Gallery, where Latitudes had a conversation with the artist on 7 July. The title of the show refers to a long-established English planning law enshrining the “right to light” by restricting the construction of buildings that would block sunlight reaching the windows of neighboring properties. If the sun has shined through a window for more than twenty years, there is legal protection for it not to be blocked. 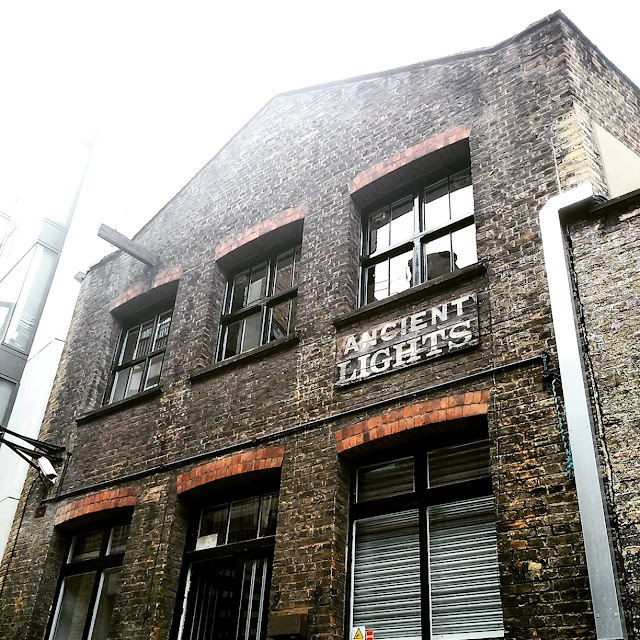 In the spirit of our tour project Incidents of Travel (which has involved artist-led explorations of Mexico City, Hong Kong, and soon San Francisco) on 3 July we set out with Nick to track down some of these esoteric signs in central London. We started with a set of signs that – thanks to Wikipedia’s entry on the Right to light – are probably the best-known examples. The back windows of houses on Albemarle Way are visible from the Memorial Garden of the Priory Church of the Order of Saint John just off the Clerkenwell Road. 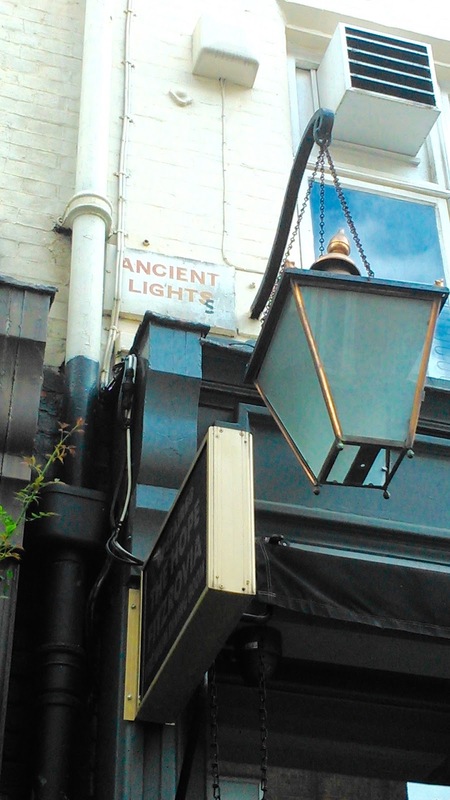 (Here is a map of some Ancient Lights signs in London, if you know of more let us know!). We made our way on foot to a spot at the south end of Hatton Gardens (an address now notorious for the April 2015 heist) but failed to find the rumored sign there. It was a little early in the day for a pint at the nearby Ye Olde Mitre. 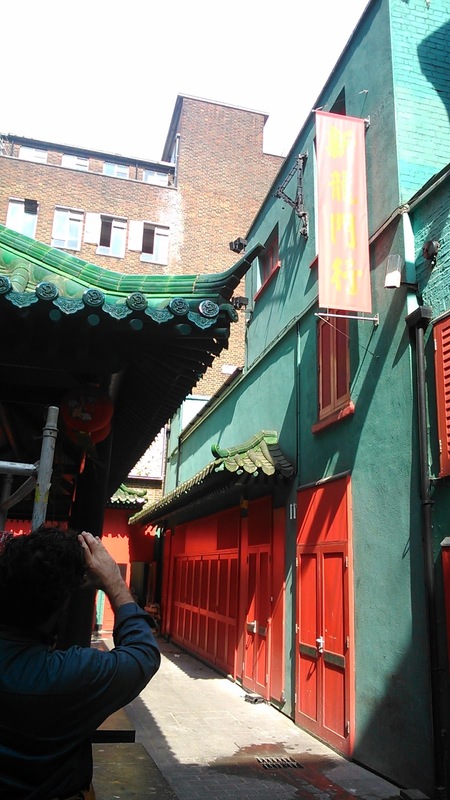 Heading in to Chinatown, we found ourselves scouring the bizarrely-named Horse & Dolphin Yard, a dead-end alleyway with a pagoda-like construction where several restaurants from Gerrard Street and Shaftesbury Avenue have there back entrances. 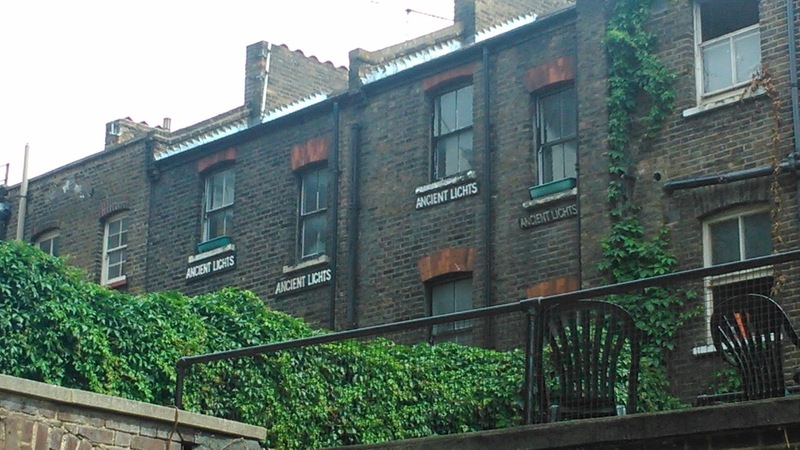 We eventually spotted the sign, which appears to have been moved from its original location as it doesn’t mark any window, just a bare brick wall. 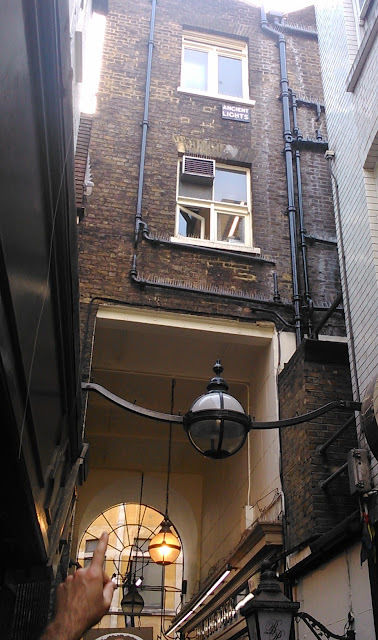 Nearby there is a cute sign above the diminutive Rupert Court, at the back of The Blue Posts pub. 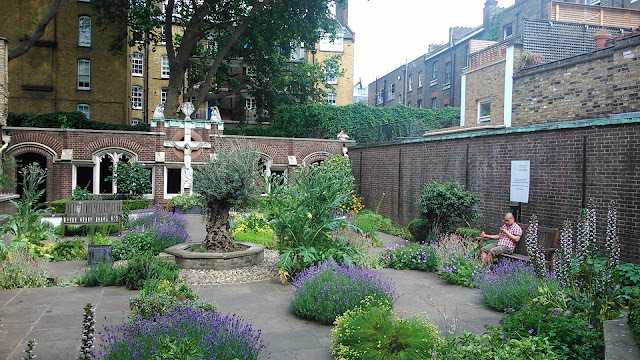 (If we were going to stop for a drink it would have to be somewhere far more thematically appropriate – the Sun Tavern in Covent Garden, The Sun and 13 Cantons in Soho or the Rising Sun in Bloomsbury, would hit the spot). Later in the week we found the huge and typographically-distinguished Ancient Lights sign in Newman Passage, a little connecting street perhaps most famous for its starring role in the murderous opening scene of the film Peeping Tom (1960). The more modest sign that can be seen next to the lamp of The Hope pub, just near Goodge Street tube station, is a palimpsest still bearing visible traces of an earlier sign underneath. Thus endeth the tour! 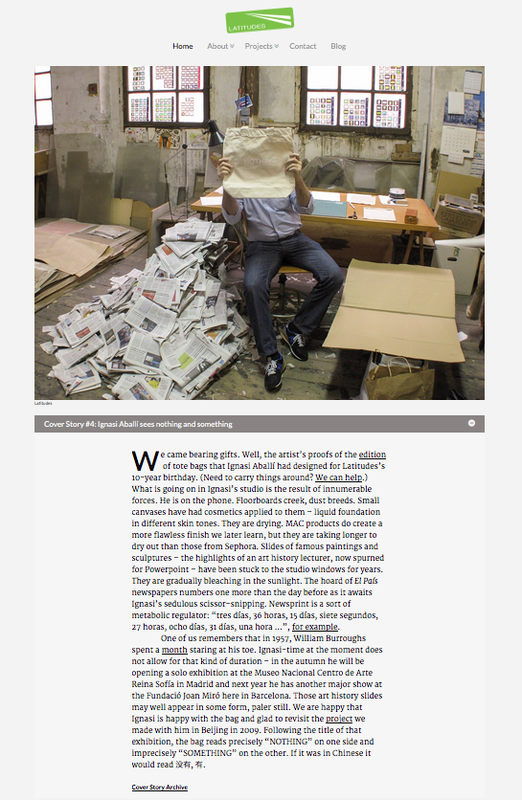 June 2015 Cover Story dedicated to Barcelona-based artist Ignasi Aballí, creator of one of Latitudes' commemorative tote bags. 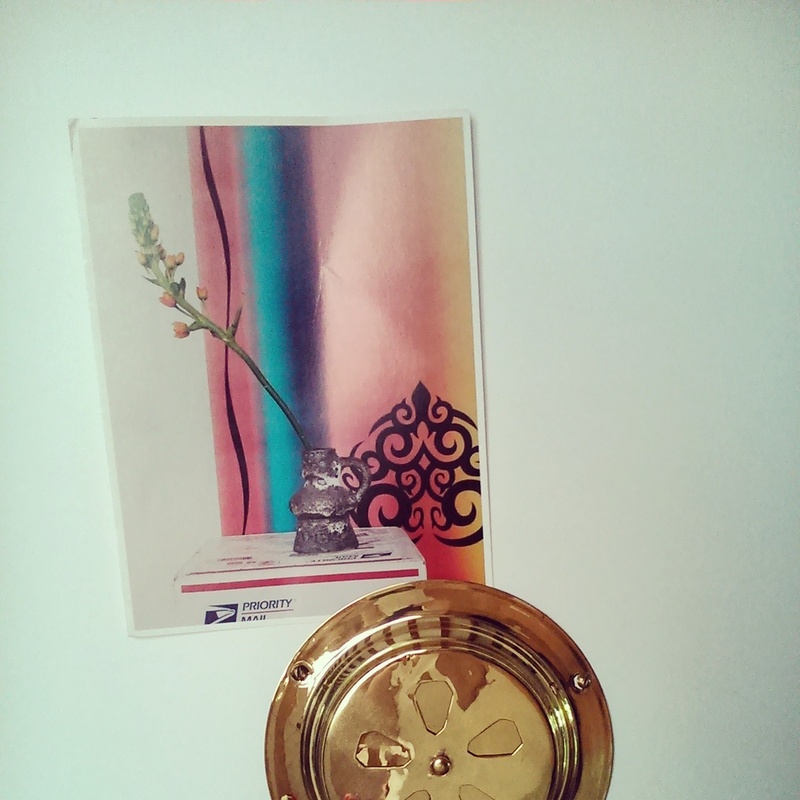 This is the blog of the independent curatorial office Latitudes.